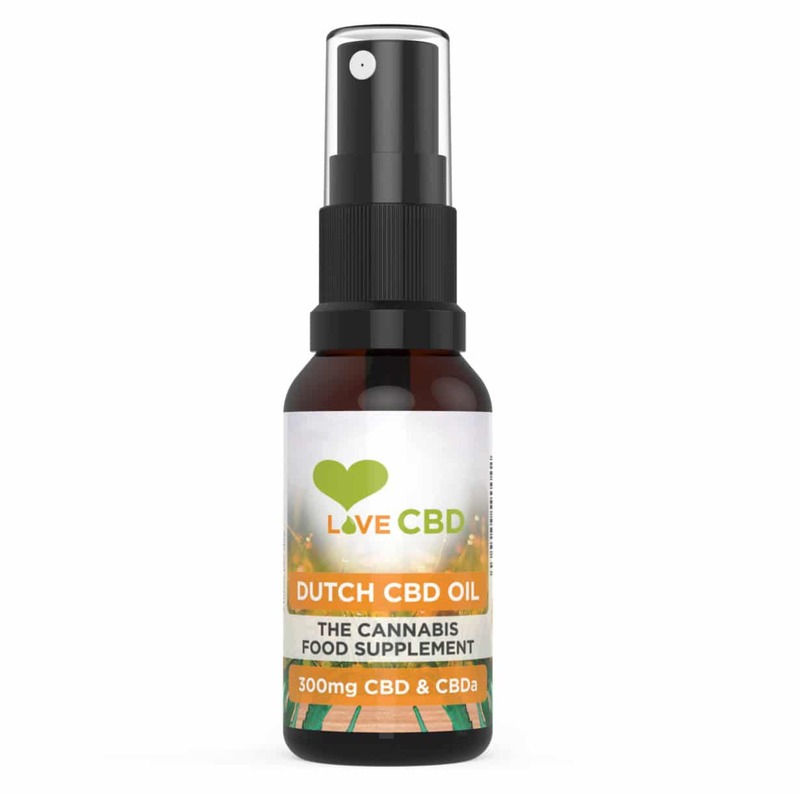 Our incredible 300mg Dutch CBD oil is an all-natural spray which has come from the highest quality hemp farms in Holland. With an emphasis on keeping things simple and natural, you can ensure the best quality and most effective results. A 20ml bottle of our popular 300mg Dutch CBD oil spray is natural with no strange flavours, chemicals or additives – just simply CBD oil and some olive oil to help your body to absorb it. 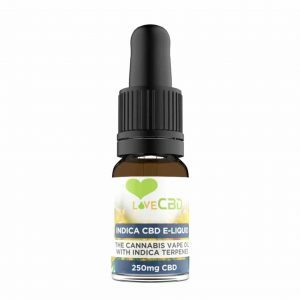 It is vegan and lactose friendly and the CBD oil has been extracted using the CO2 method instead of nasty solvents. Our careful Dutch farmers are particular about not using pesticides, herbicides, chemicals or artificial fertilizers so that you only get pure and natural goodness. What`s in our 300mg Dutch CBD Oil Spray? Our Dutch CBD oil only contains natural CBD oil, mixed with olive oil to help it get absorbed for maximum effect. We recommend that you take 1-2 sprays of CBD oil spray under the tongue, 3-4 times a day, preferably with food. 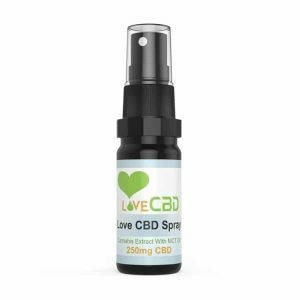 Our CBD oil is now sold in a spray form, as opposed to the dropper pipettes as they previously were. 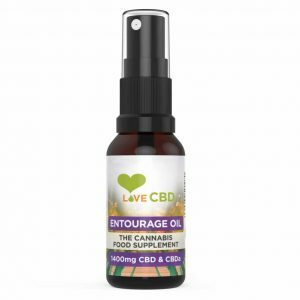 We believe that it is easier to administer and control your CBD products and dosage through spraying under the tongue, as well as having less potential for leakage and being less messy. Northern Ireland For customer services please visit our contact us page for more information. Disclaimer: All of our products are not intended to diagnose, treat or cure any disease. It is recommended to check with physician before starting a new dietary supplement program.